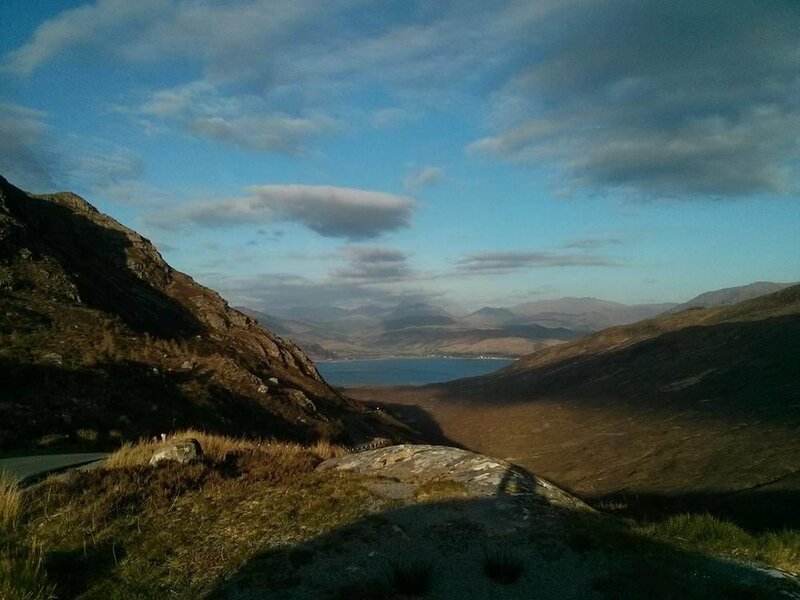 I was visiting the Isle of Skye last month. It's not always possible to take the dogs with me and this was one of these times. I originally grew up on Skye so I was naturally drawn to old haunts but also visited places I've never been before and really should have by now. Not having a dog when I go out on walks feels very different and I practically stole a gorgeous red setter that padded up to me on a beach walk a few evenings ago. I was spotted making a fuss by the owners who promptly released the rest of their dogs. That was nice. I've been thinking about other style and designs I could do. 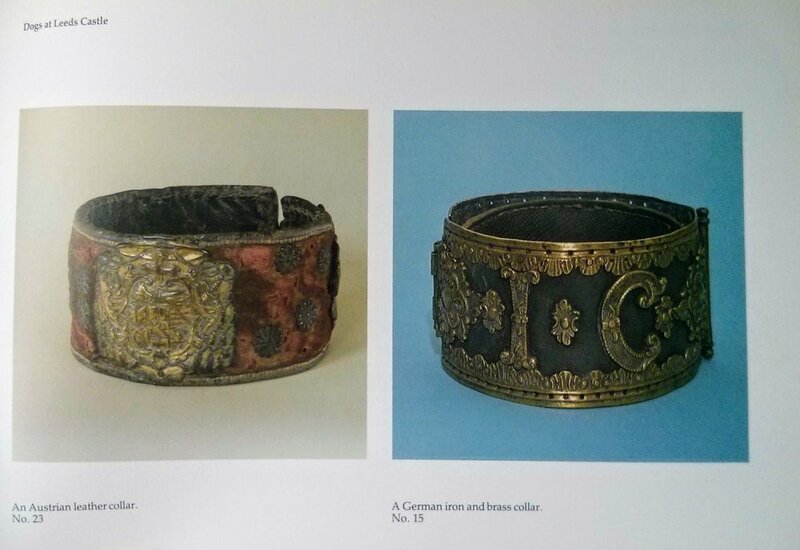 My friends sent me a beautiful book about Leeds Castle and the collar museum. 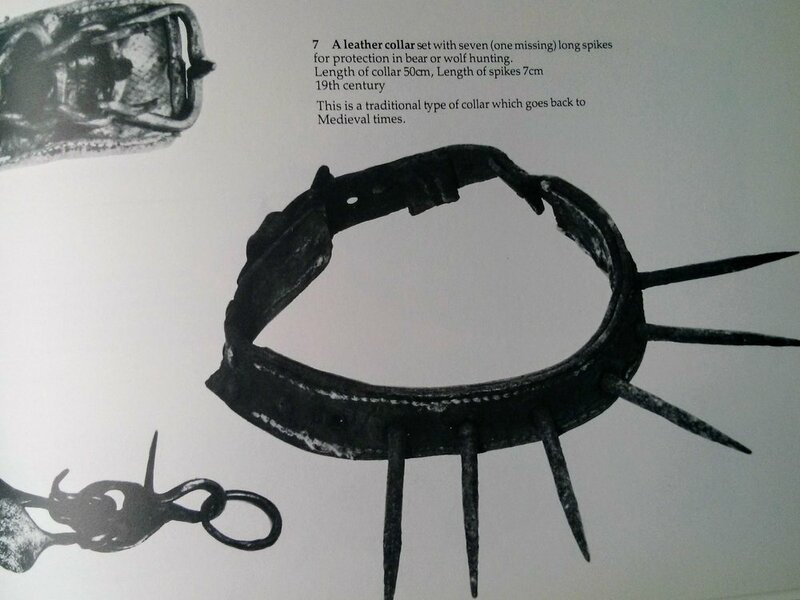 Some of the collars look absolutely brutal and primarily used to protect the dog during hunts with boar and bear, but some are works of art which has given me some ideas for my own. I was very happy to receive lots of volunteers to try them out so after further improvement and testing, I'll be posting a few out. Thank you again to the volunteers!